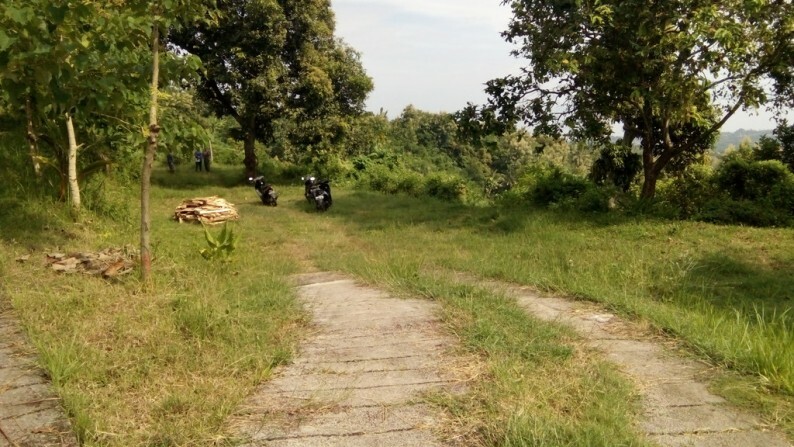 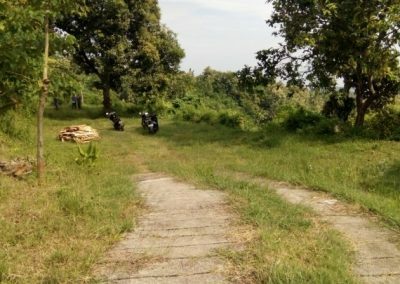 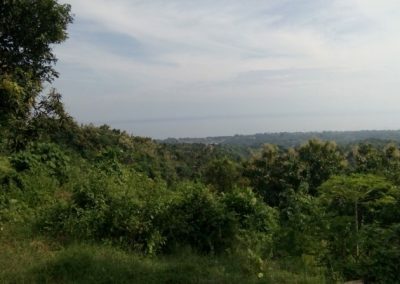 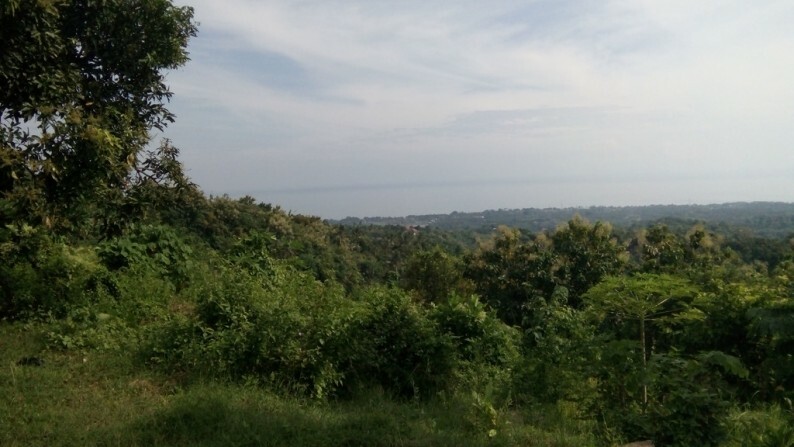 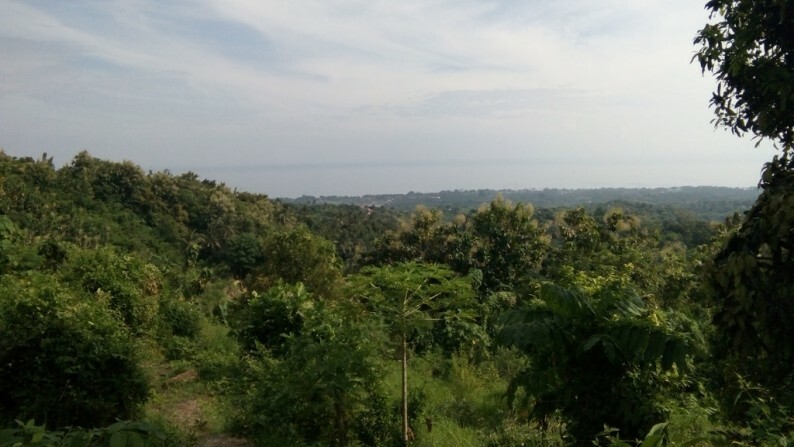 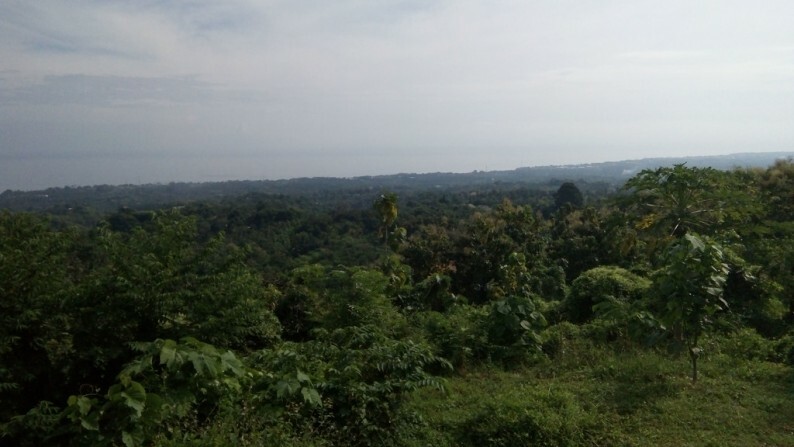 Superb and quiet land located in the Lovina hills with a complete view over the Lovina bay. 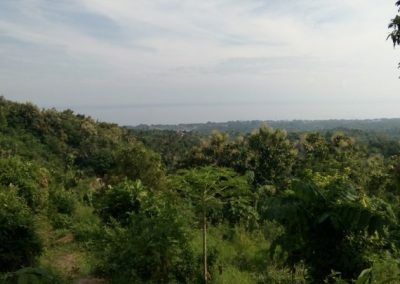 This lot is just 8 minutes away from the center of Lovina and 4 minutes to Damai hotel. 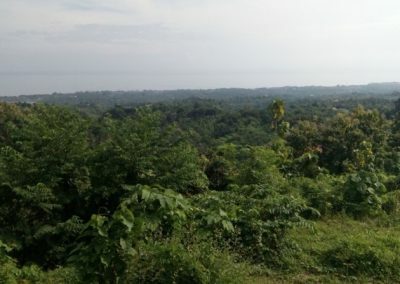 The plot size will allow for you to enjoy your home in Bali without neighbors.Access this plot by a concrete road that goes directly to the land. 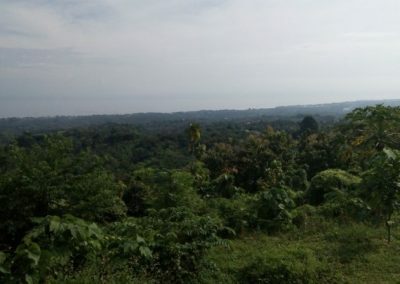 Electricity is available for hook up. 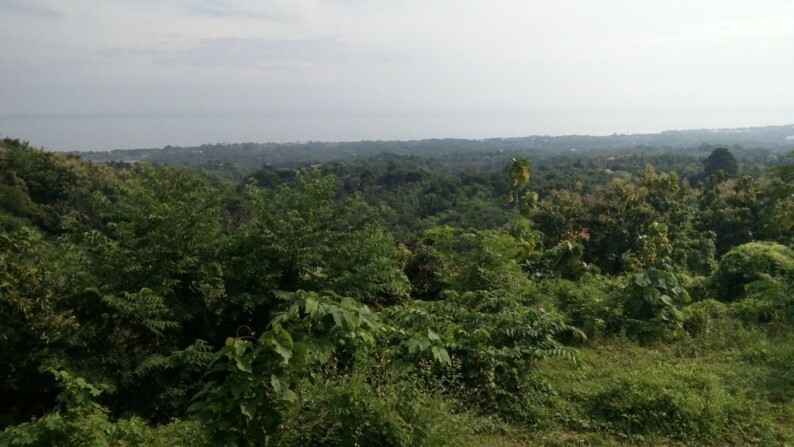 Possible to buy only 3500 M2.